Z-TOX May assist in recovery after chemo or radiation therapy. 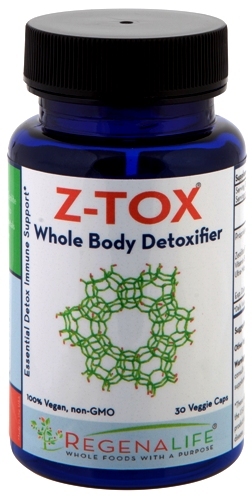 Z-TOX Ingredients: Zeolite (Clinoptilolite), Bitamin B-12 & Calcium. 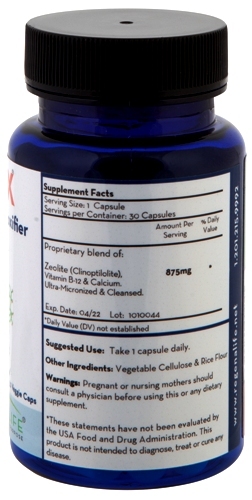 Z-Tox Suggested Dosage: 1 Capsule per day.